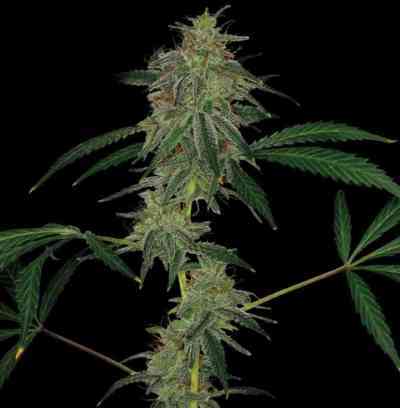 Auto Wappa is an easy to grow plant with the characteristics of her predecessor, very similar to the original Wappa. We are taking pride in having achieved Wappa auto flowering. This variety produces impressively formed compact flowers. The resinous and sweet flavoured buds are growing with a slight distance between them and have a low leaf to flower ratio. She could well become your favourite plant in the garden. Outdoors she can get to 1 meter tall and finishes in a little over two months from start.